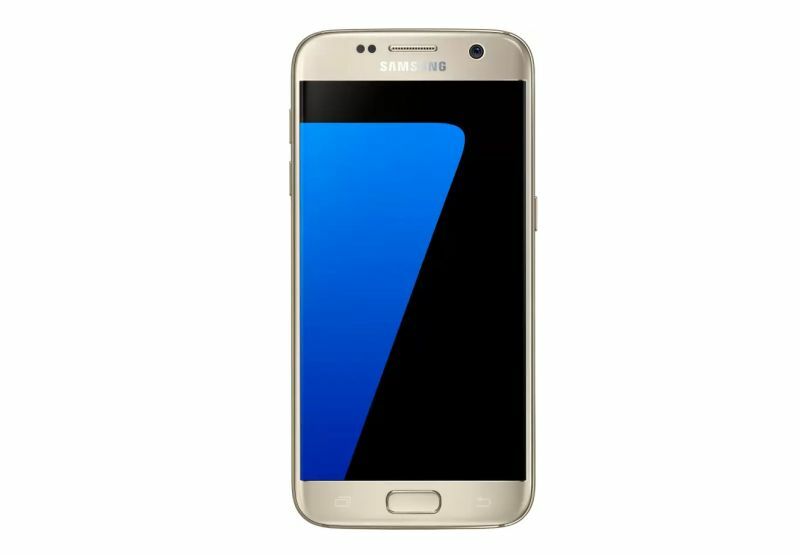 Samsung’s popular flagship from 2016, the Galaxy S7 Edge has received yet another price cut in India. 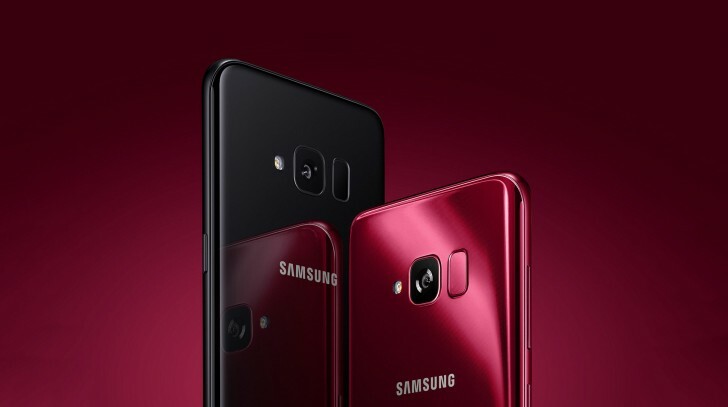 The Korean company is surely looking to clear its inventory before launching the Galaxy S9 in a pre-MWC 2018 event. A generation old smartphone has undergone a handsome Rs 6000 price cut. The updated prices of the Samsung Galaxy S7 Edge are Rs 35,900 for the 32 GB variant and Rs 37,900 for the 128 GB variant. It is available at the discounted rates at offline stores and if you intend to purchase it online then head on to Flipkart. Also, it includes a Paytm cashback of Rs 5,000. Is the Galaxy S7 Edge even worth in 2018? 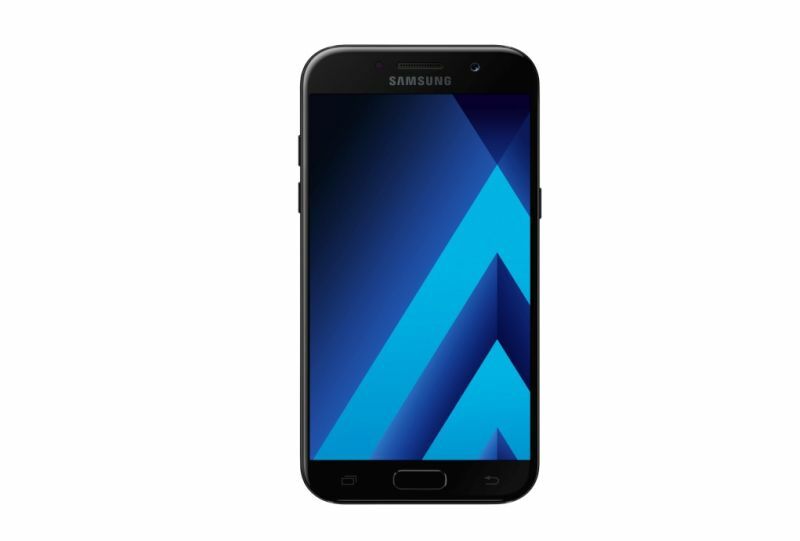 Well if you aren’t too much into specifications, then the S7 Edge still holds strong. Its Exynos 8 Octa 8890 SoC (System on Chip) is no slouch. It bears in 4 GB of RAM and comes in 32 GB / 128 GB internal storage options. The handset shines in the design department as it sports a curved 5.5-inch AMOLED Quad HD display with 2560 x 1440 pixels resolution. The display and the rear curved glass are protected by Corning Gorilla glass 4 protection. The glass back also allows for wireless charging. It supports NFC (Near Field Communication). The handset supports Samsung Pay, which makes with Visa and MasterCard payments virtual. The fingerprint sensor is embedded in the home button. The phone is IP68 certified for dust and water resistance. No other phones at this price point offer such protection. On the optics front, the rear 12-megapixel sensor comes with f/1.7 aperture 1.4um pixel and OIS (Optical Image Stabilisation). It is capable of 4K video recording, Auto HDR, and slow-motion recording. The selfie shooter is a 5-megapixel module with 1.34um pixel and f/1.7 aperture for superior low-light selfies. The phone gets all the essential sensors such as accelerometer, gyro, proximity, compass. It also boasts of some supplemental sensors like barometer, heart rate and SpO2 for the fitness freaks. 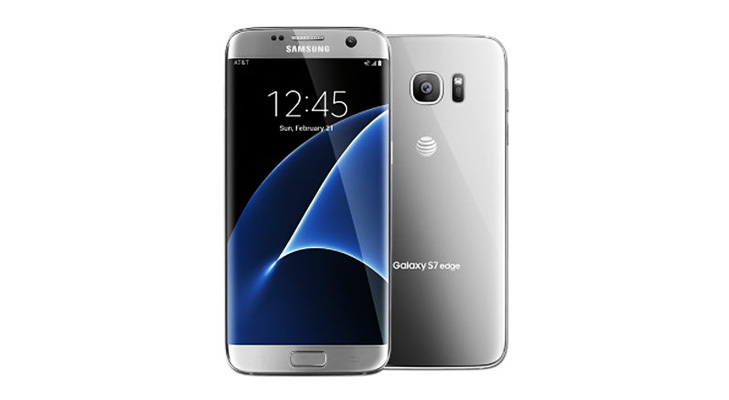 The connectivity aspects of the Galaxy S7 Edge include 4G LTE, Wi-Fi, Bluetooth 4.2, GPS, NFC, and USB 2.0. It packs in a 3600 mAh battery under its hood which comes with Quick Charge feature. Samsung has already rolled out Android Oreo update for the smartphone. To sum it up, the Galaxy S7 Edge packs a punch to gain an edge over its competition. At Rs 35,900, it is good value for money package and you won’t be disappointed.